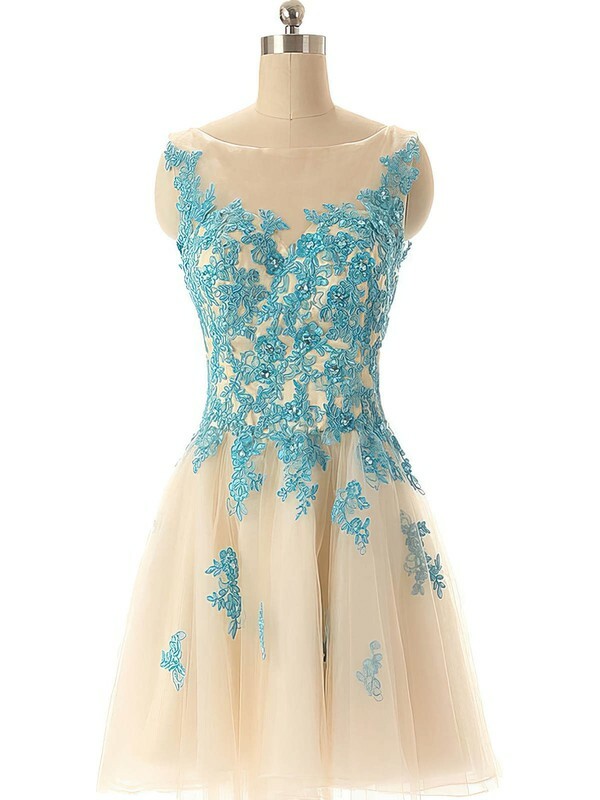 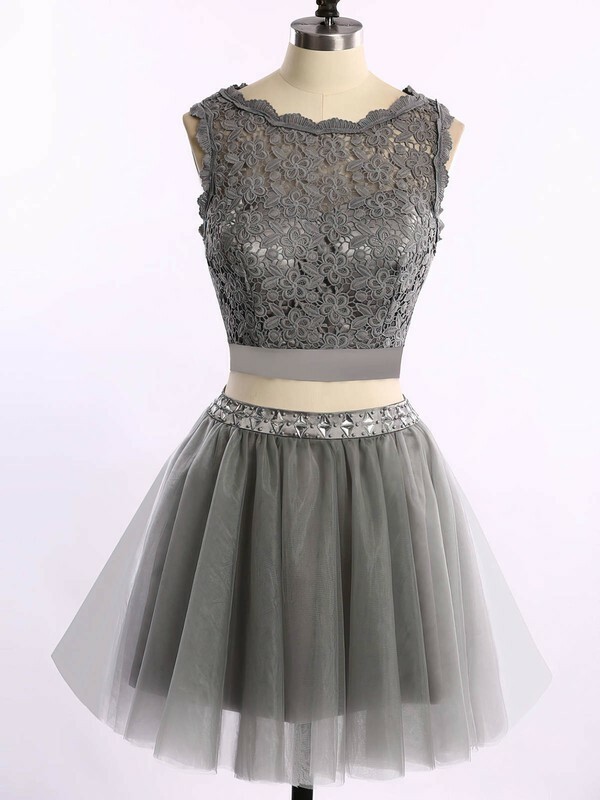 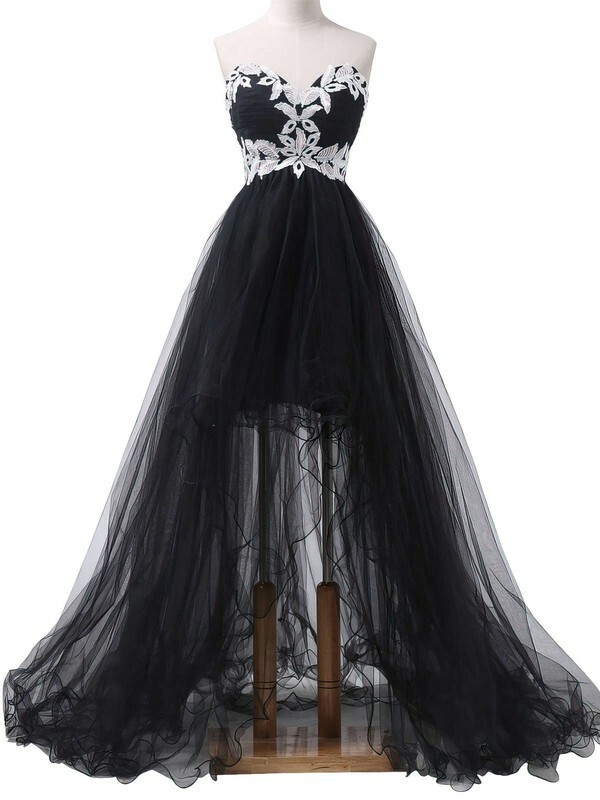 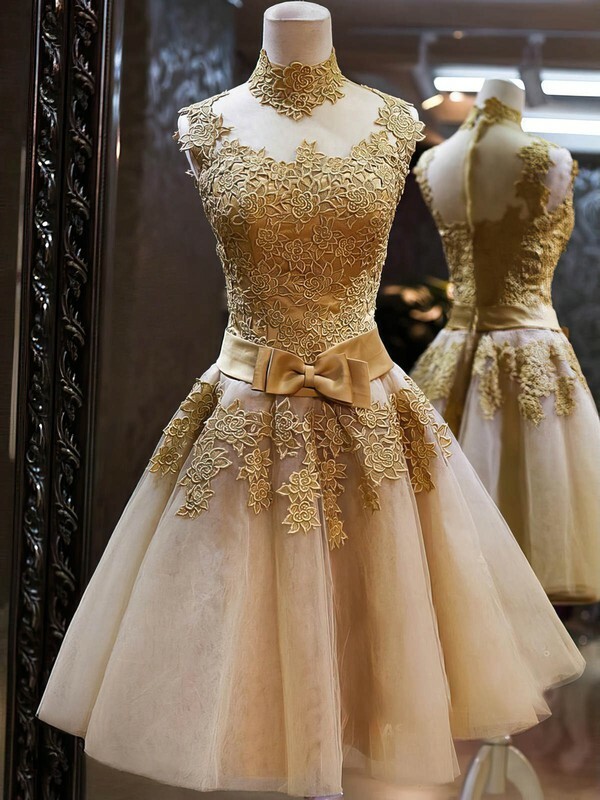 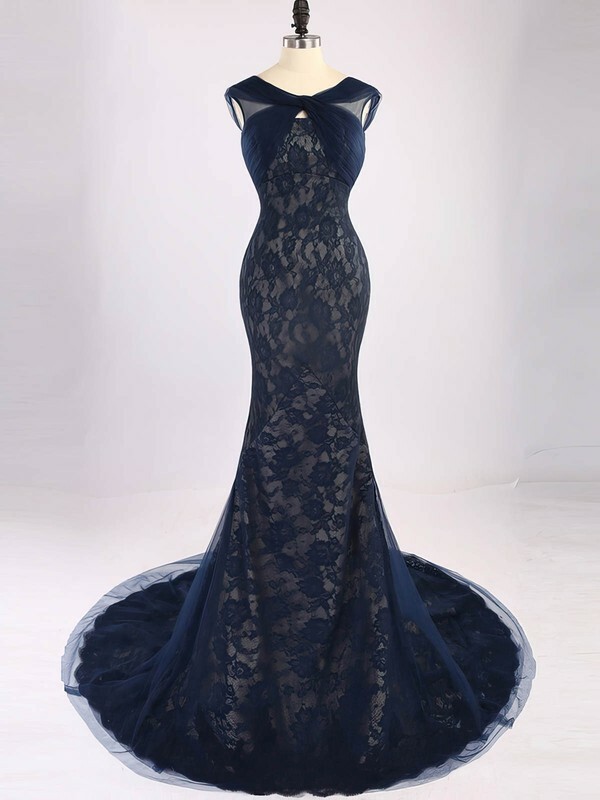 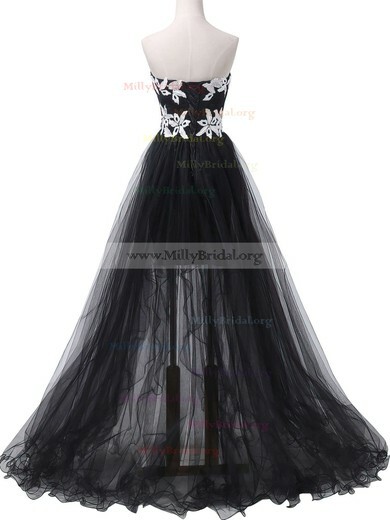 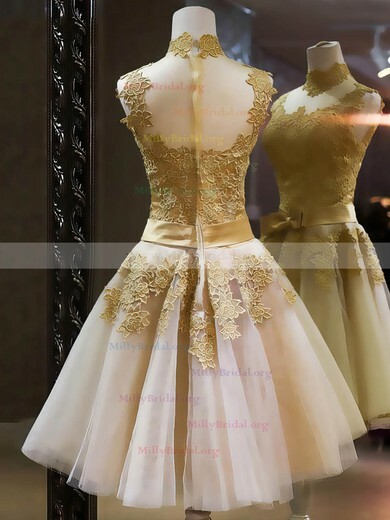 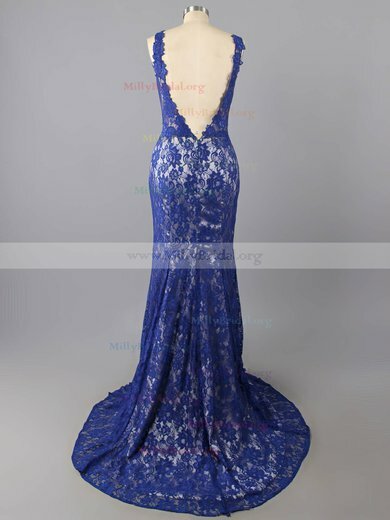 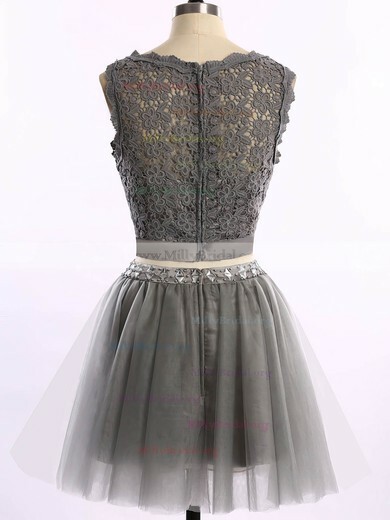 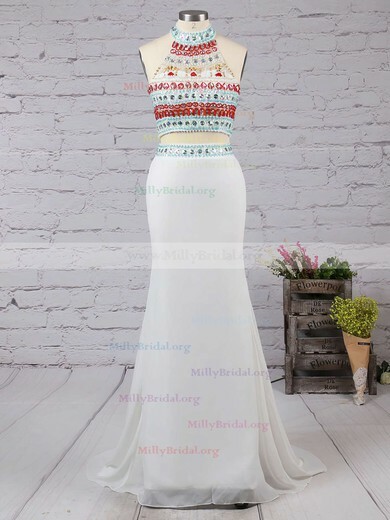 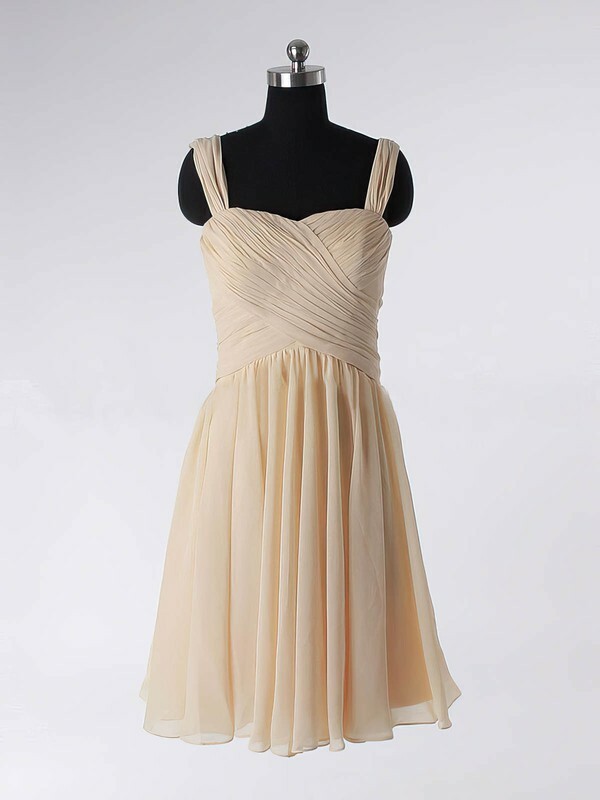 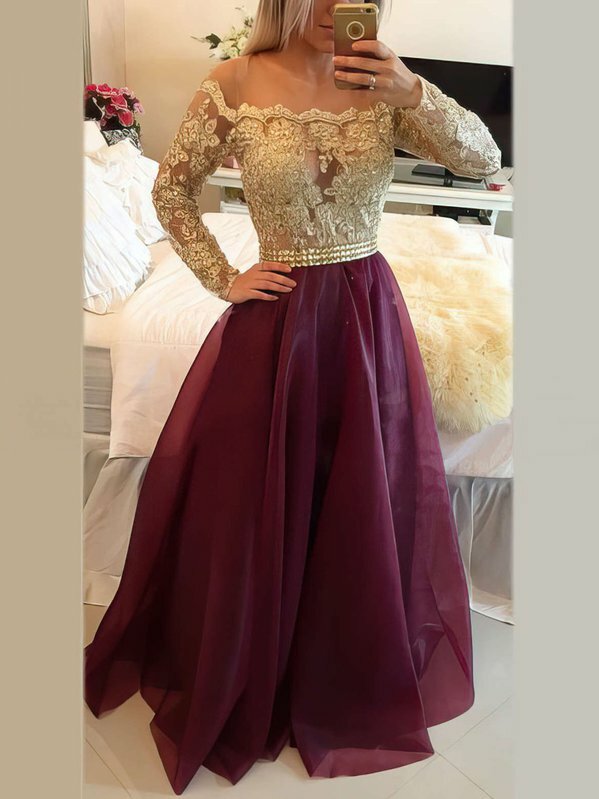 Special occasion dresses from Millybridal.com are designed for the fashion ladies, who is keen on being the party belle and steal all the show at the party! 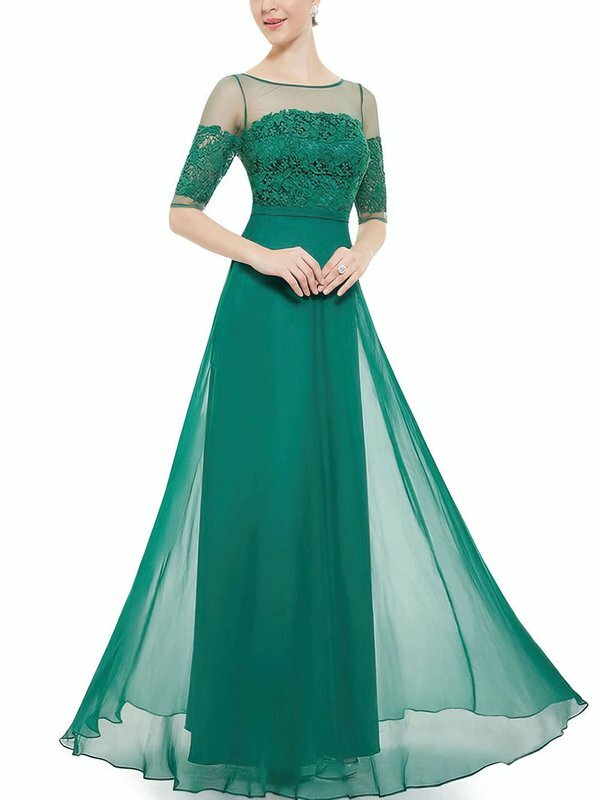 Every lady dreams of having a perfect evening wear, with beautiful accents and exquisite embellishments. 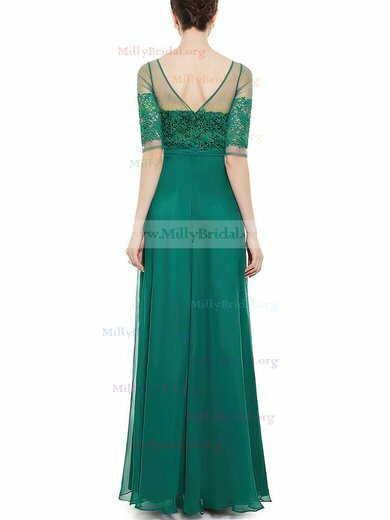 Check www.millybridal.com for your special occasion dresses, and all gowns are designed with the fashion forward woman in mind, and will have you feeling glamorous and beautiful for your special event.